The world transformed and nobody in the West noticed. India and Pakistan have joined the Shanghai Cooperation Organization. 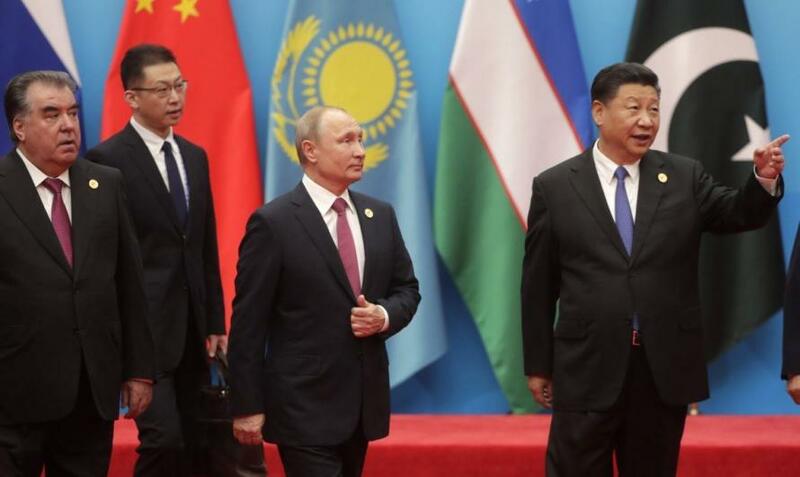 The 17 year-old body since its founding on June 15, 2001 has quietly established itself as the main alliance and grouping of nations across Eurasia. Now it has expanded from six nations to eight, and the two new members are the giant nuclear-armed regional powers of South Asia, India, with a population of 1.324 billion and Pakistan, with 193.2 million people (both in 2016).